Helping to secure both you and your family's future. The trouble is knowing how to invest intelligently. What should I invest in? How long for, how much and how often? 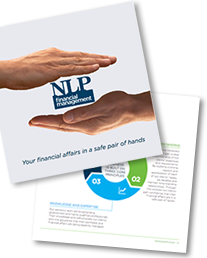 Our philosophy at NLP Financial Management is simple: ‘Your financial affairs in a safe pair of hands’. Our wealth preservation approach has been popular with our clients as we guide them through the maze associated with each area of the financial planning process. 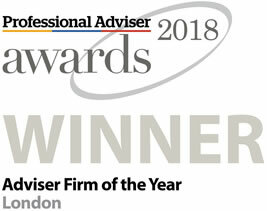 Our consultants are experienced, qualified and independent. That means we are not tied to a particular financial product – so our advice is tailored to your interest, not ours. We also have an in-house discretionary service. This allows us to take swift, corrective action to keep your investments safe and growing. With today’s markets often facing tumultuous waters, this gives you an extra advantage and safety net. What’s important is that your investment plan is robust and meets your unique financial goals. This is a long-term dynamic, so we hold regular face-to-face meetings with our clients to monitor your progress. Our process keeps you informed about your investments and nurtures a trusting, personal relationship where we can fully understand your goals, adjusting your plan to meet changing circumstances. 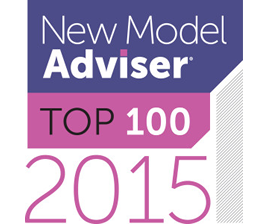 If you’d like to speak to an adviser about your investment plan, call us on 020 7472 5555 or fill in the form below. Alternatively, you can also download our brochure below. We proactively manage your portfolio allowing swift action to be taken as soon as events dictate to safeguard and augment your wealth. Whether you want to be actively involved in your investments or trust the work to a specialist, we can devise a plan and portfolio which suits you. As an independent firm, we are not tied to any financial product. This means we recommend financial products which benefit you. Clients tend to stay with us for many years, because a strong foundation of trust exists, meeting regularly and always listening to their needs. 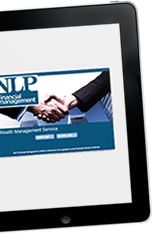 From financial planning to pensions, inheritance and tax-efficient investments, NLP Financial Management are a safe pair of hands for your financial affairs. Find out more below. Looking to create a solid investment plan? Call us today on 020 7472 5555.